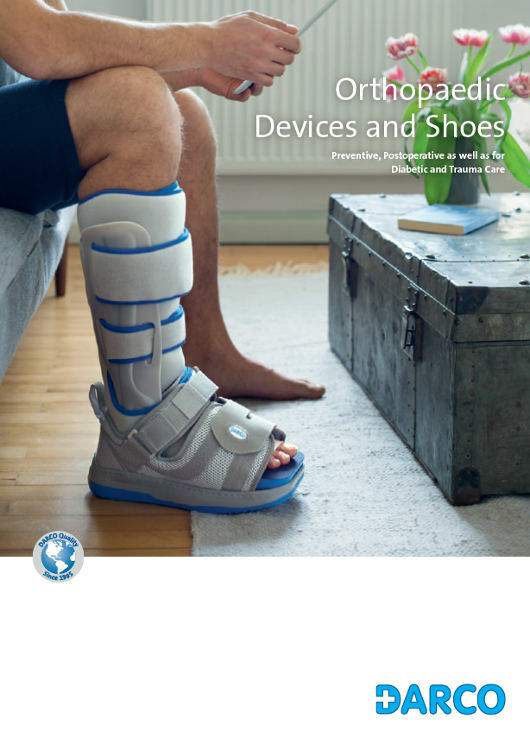 protect the skin from aggressive dressings and splints etc. 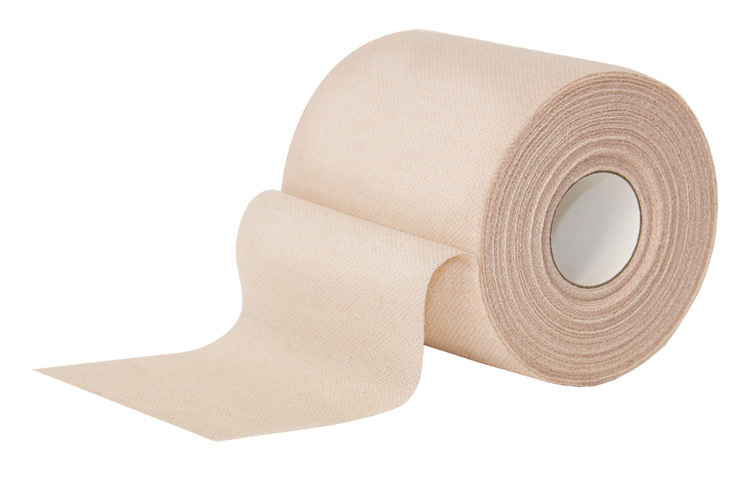 MECRON Underwrap is a lengthwise elastic and very thin woven adhesive bandage. This underwrap is primarily used for compression treatment as well as for preventive skin protection. Moreover, it is meant for fixing treatment supporting aids such as ice for cooling. The underwrap is made of 60 % polyamide and 40 % cotton breatheably interwoven for a specifically comfortable fit. The material contains natural rubber latex.